Most sewage systems only rely on gravity to keep things moving. When you find that gravity is not working for you, Devan has a range of pump station options. Pump chambers are needed to improve efficiency, overcome the difference in elevation, and provide dosing and pressurised distribution. Devan offers different pump chamber solutions with capacities from 750 litres up to 3,600 litres. All units come with an electrical controller, high-level alarm, overload protection and pump breakdown alert. Made from polyethylene, the most durable tank material in the industry, these are built for practicality and long lasting performance. Lightweight, they are easily containerised for shipping and requires only a small digger for installation. The manhole is large enough for easy cleaning and inspection access. 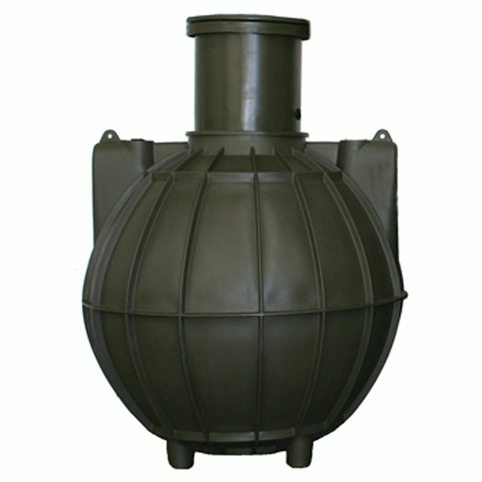 Add an extra level of efficiency and safety to your septic tank system, browse our pump chamber range!